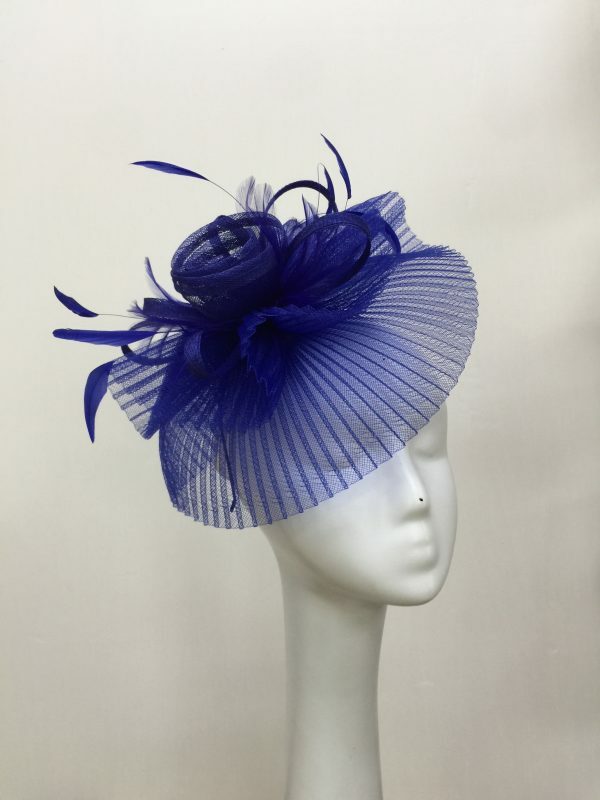 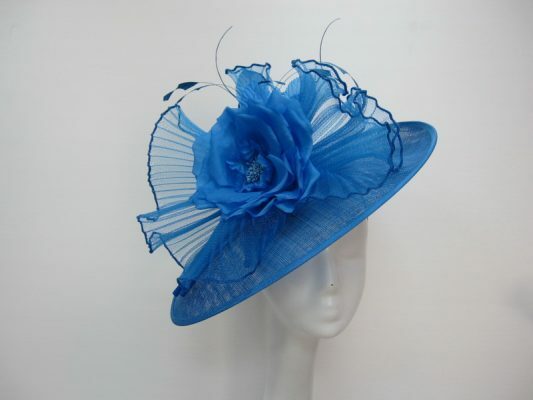 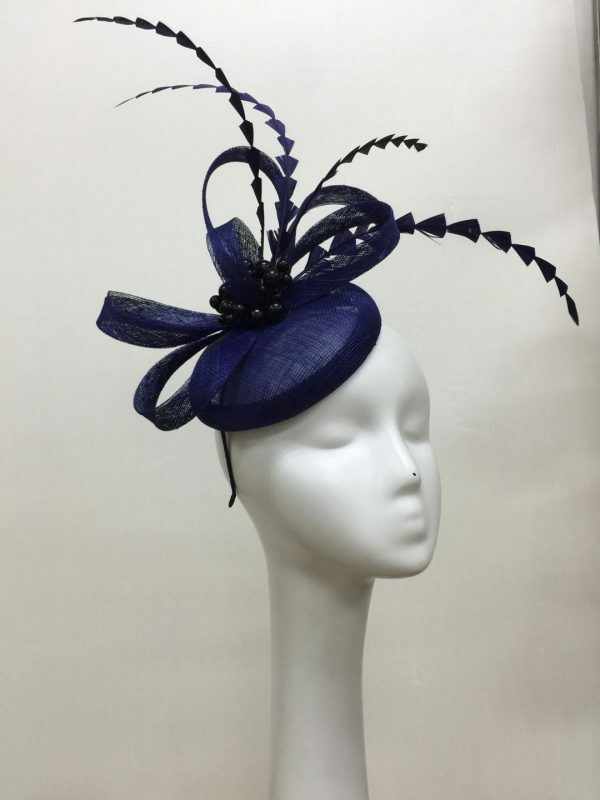 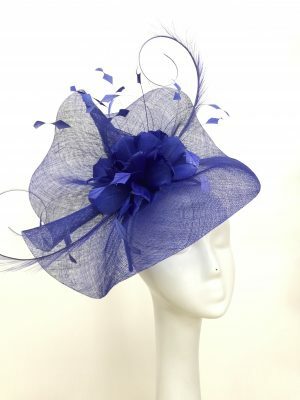 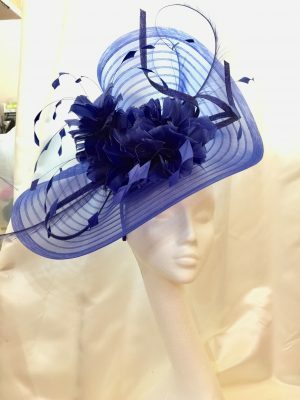 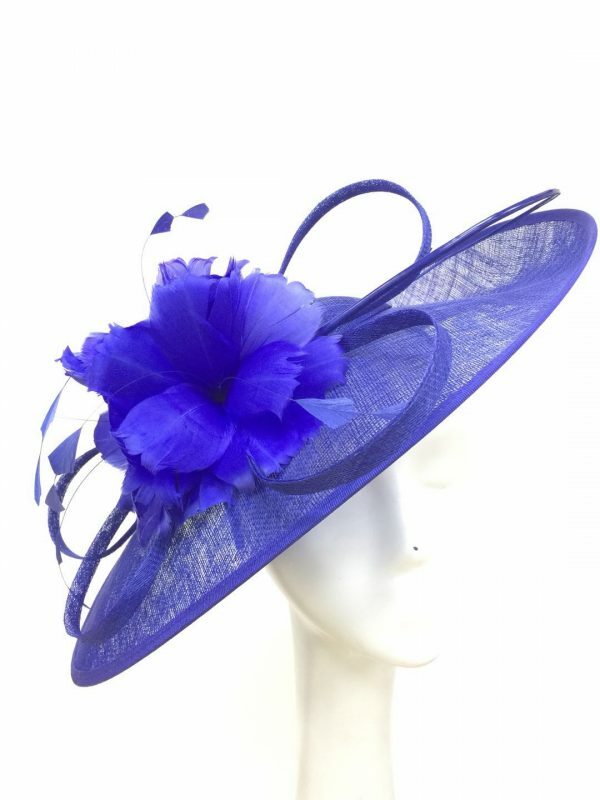 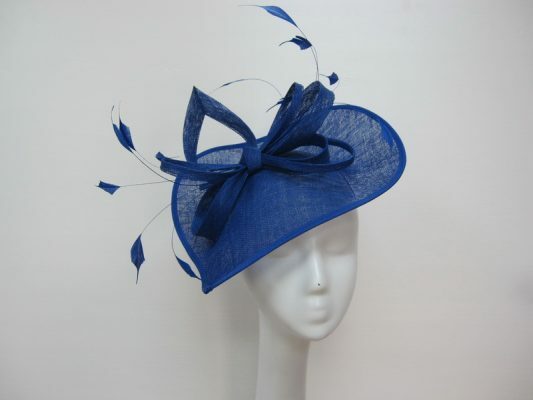 Our signature Mother of the Bride hatinator in cobalt blue. 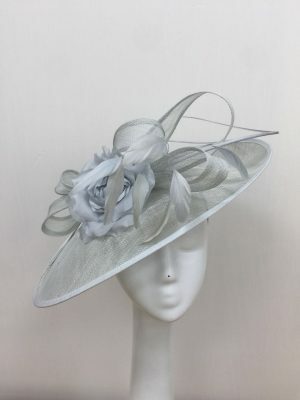 Our signature Mother of the Bride hatinator - or even the bride herself! Race day or wedding guest fascinator in champagne. 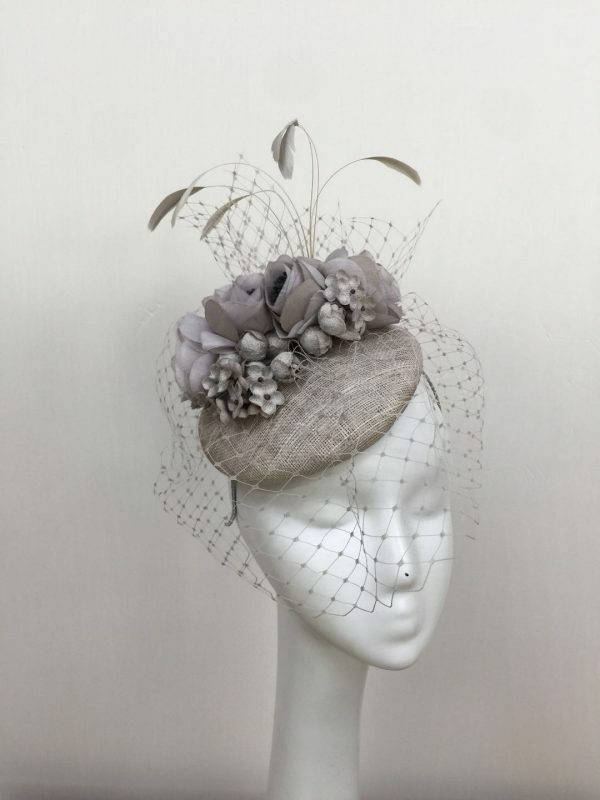 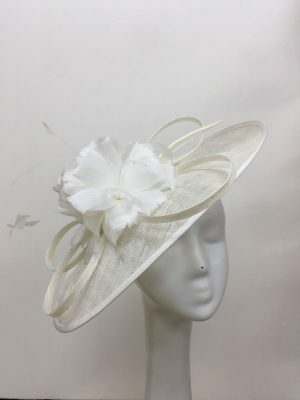 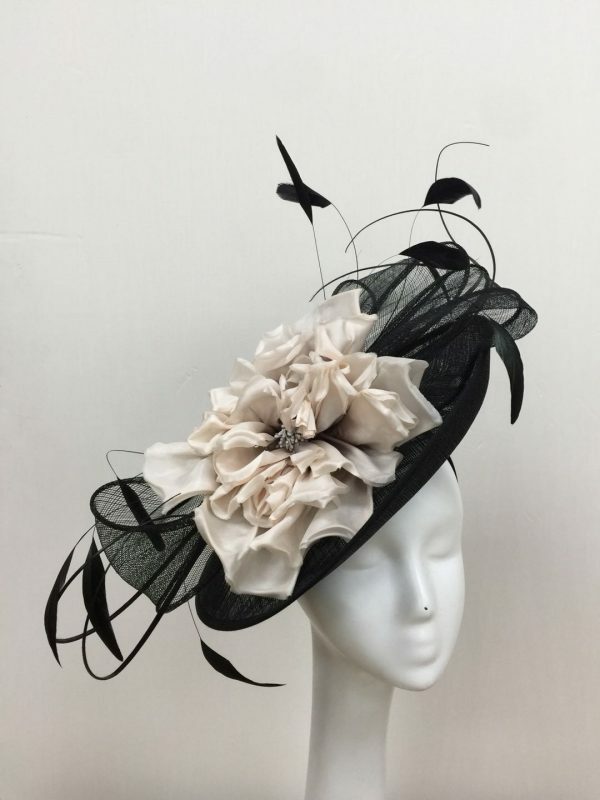 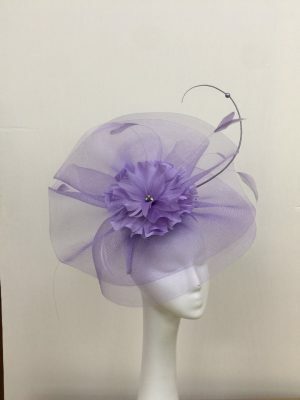 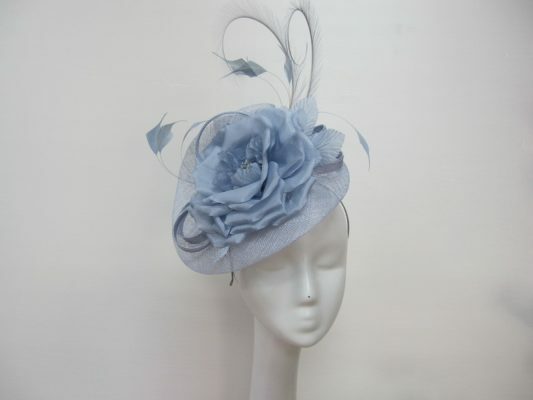 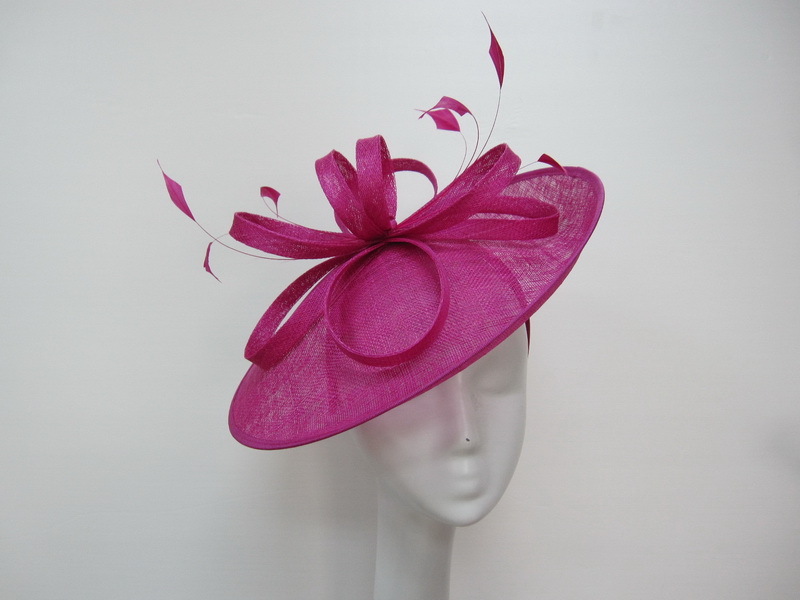 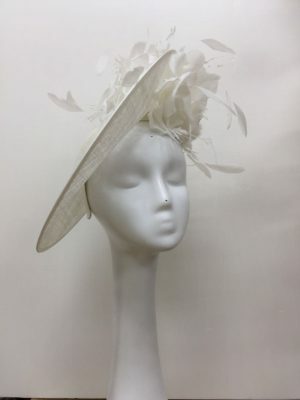 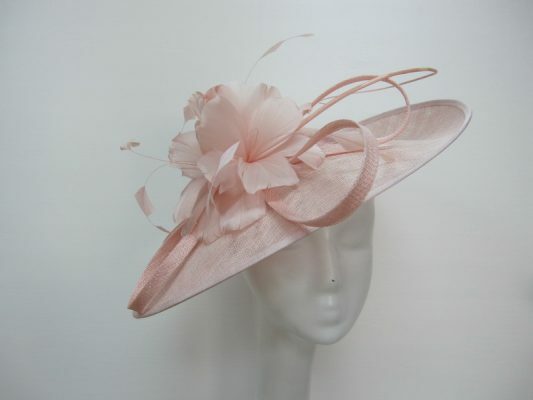 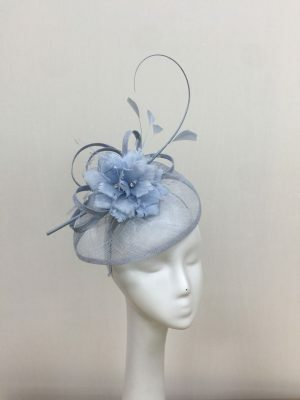 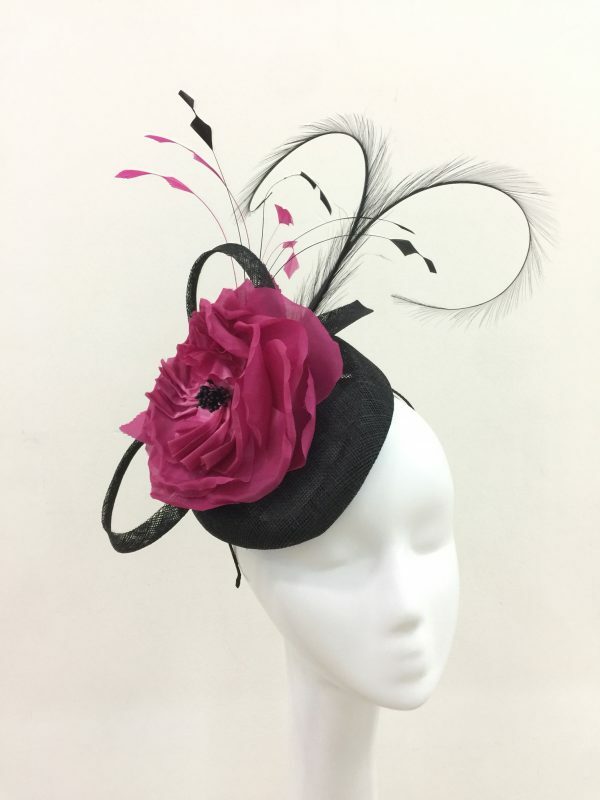 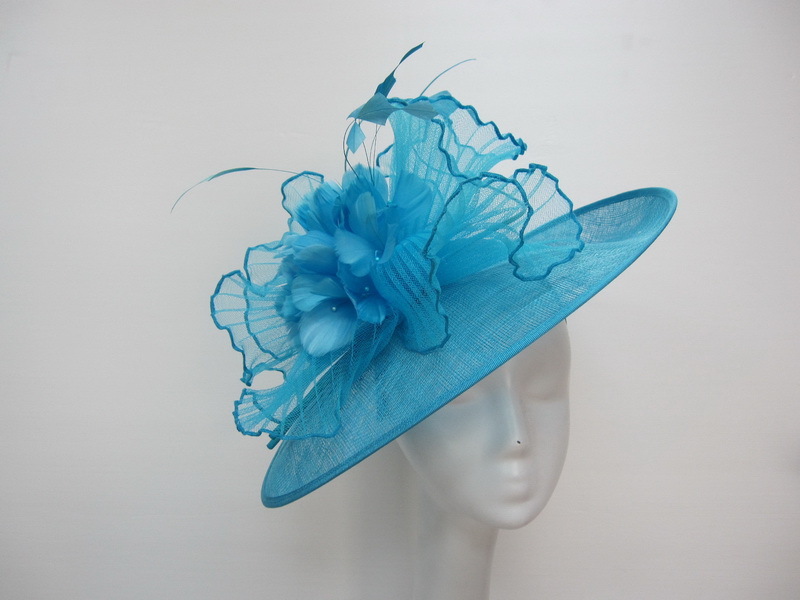 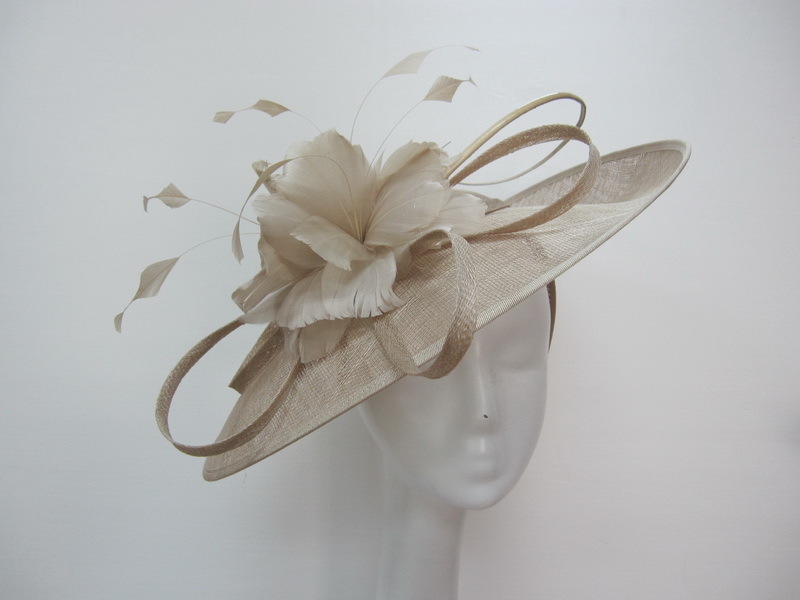 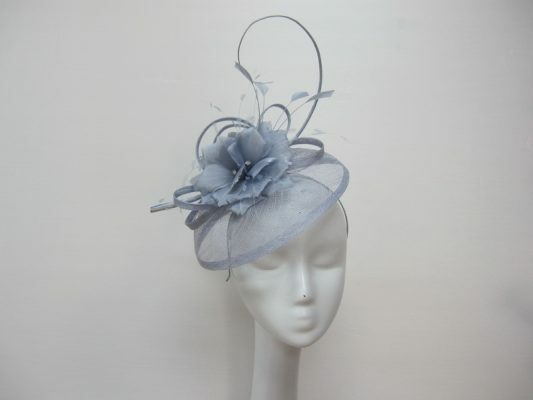 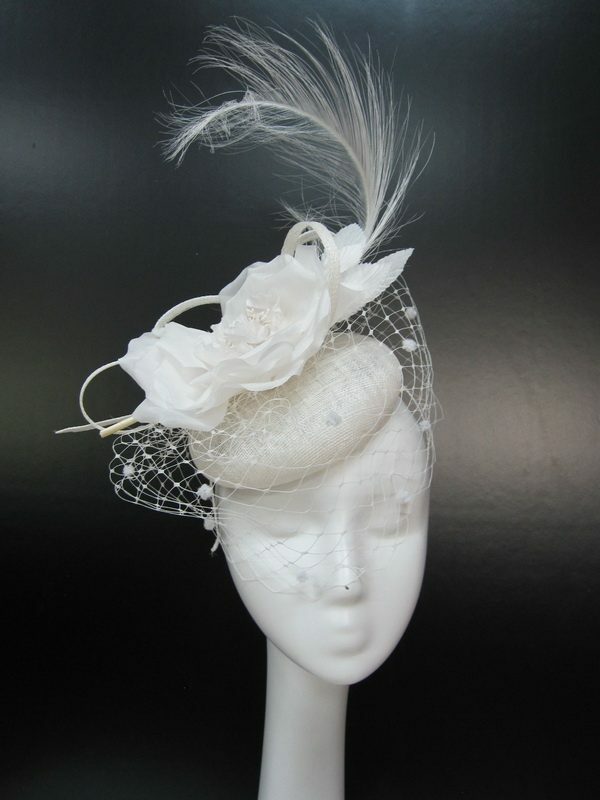 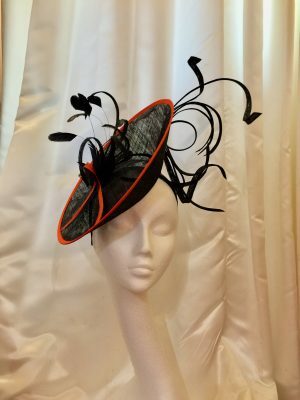 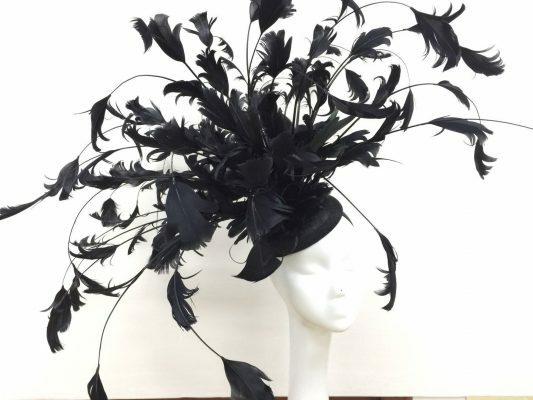 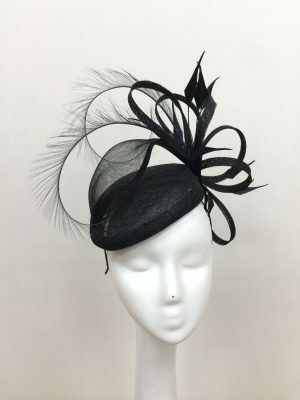 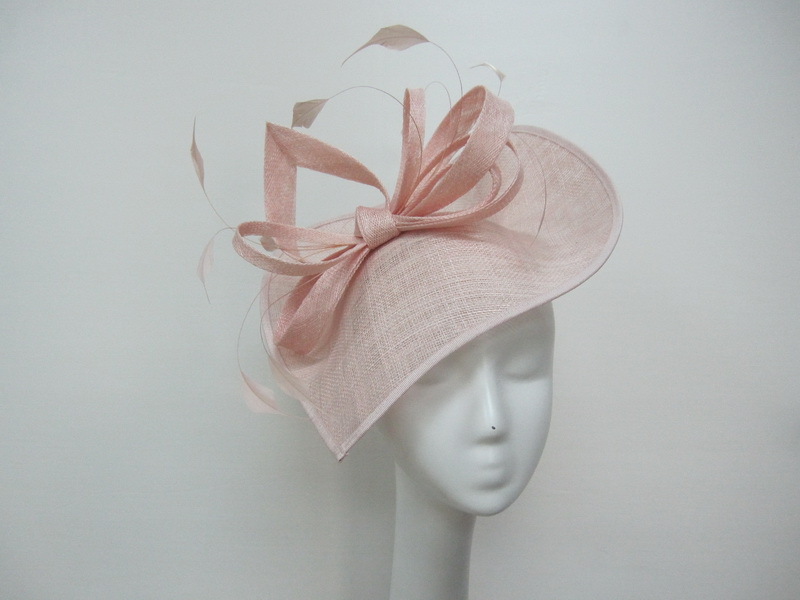 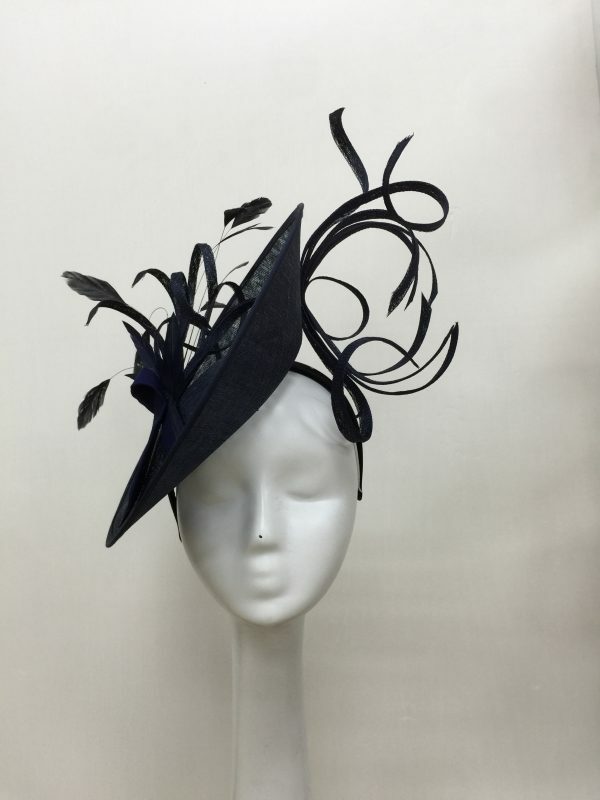 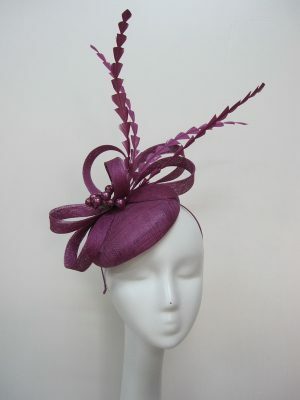 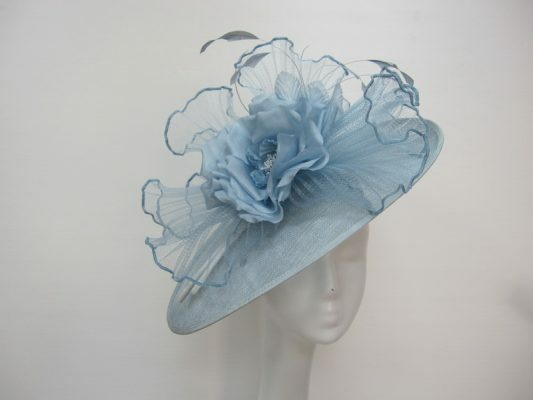 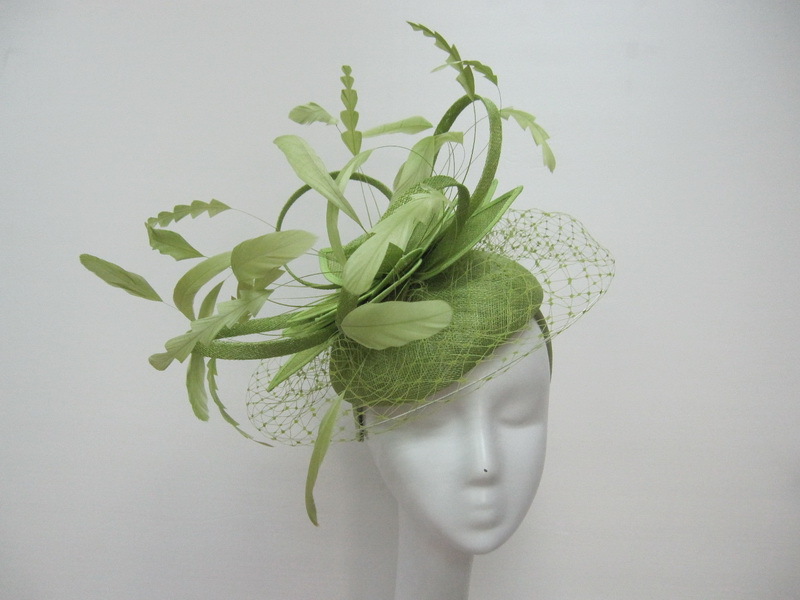 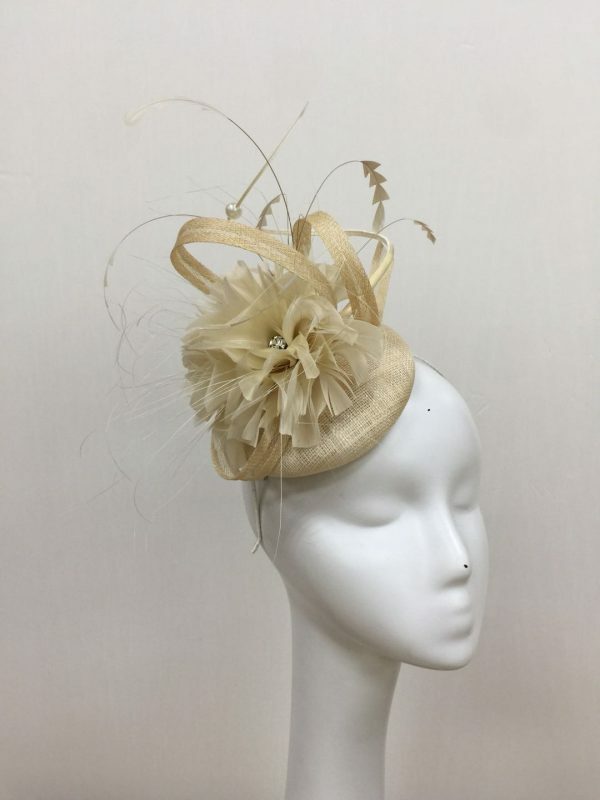 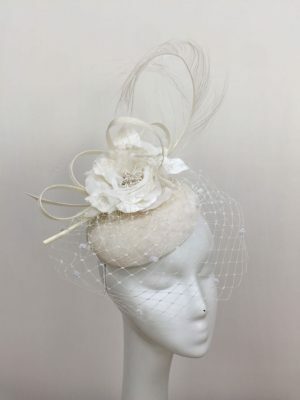 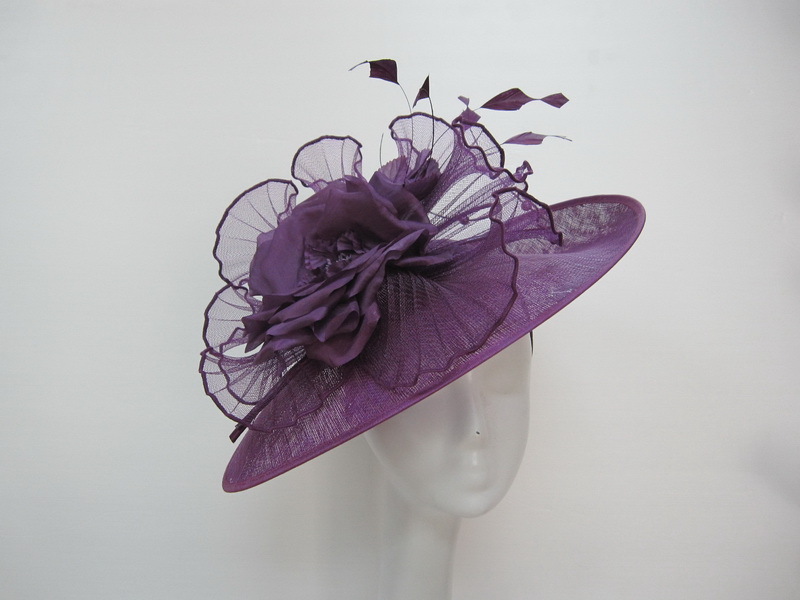 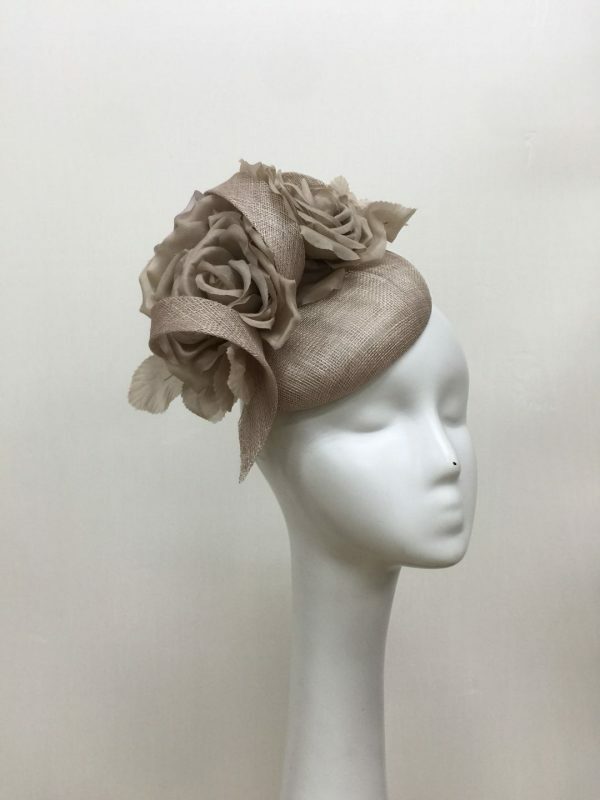 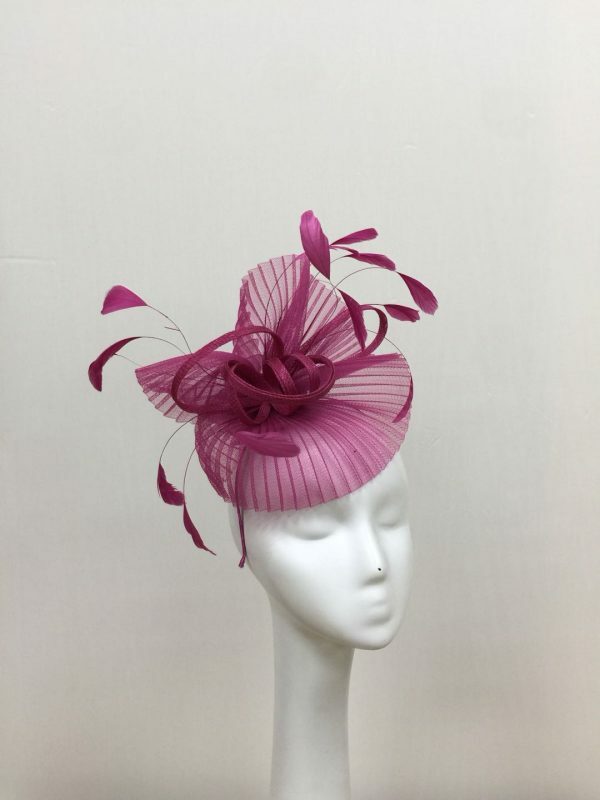 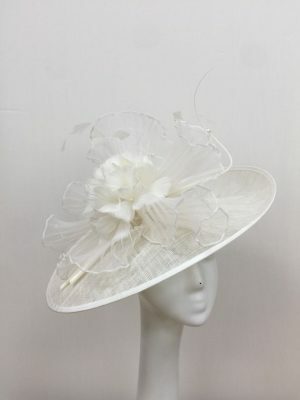 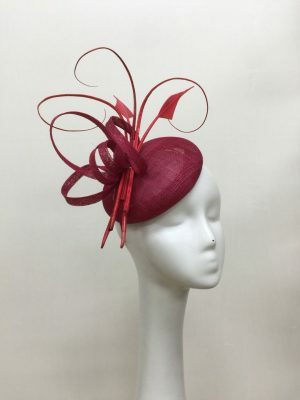 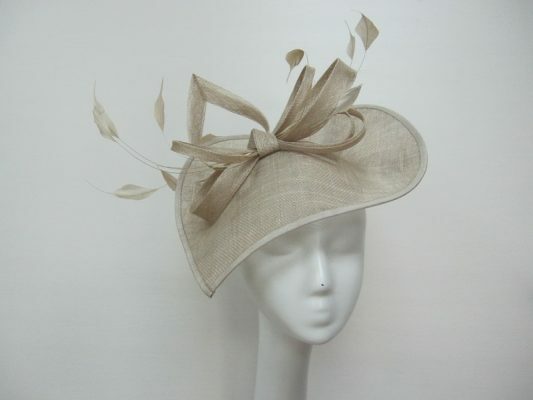 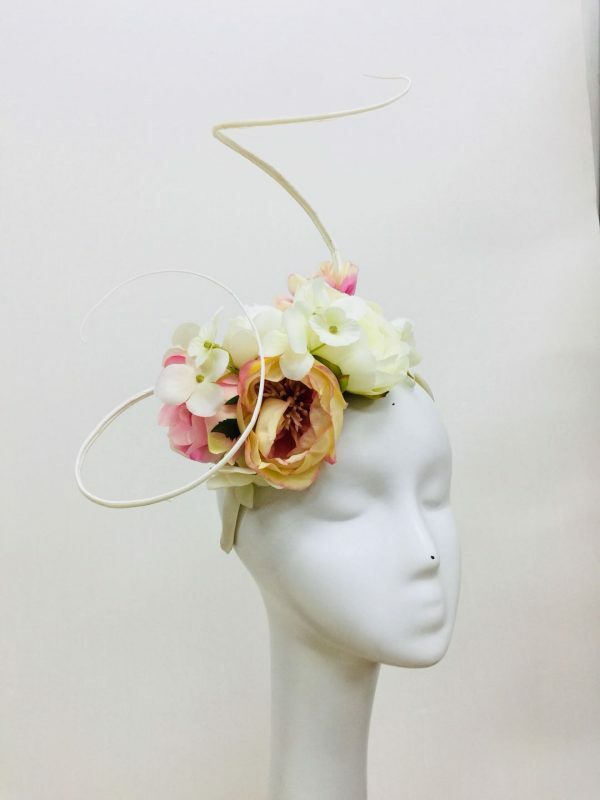 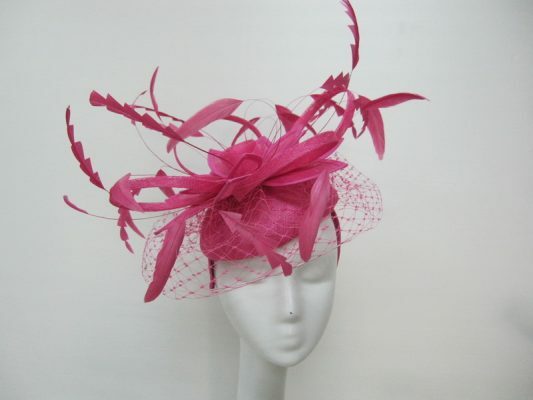 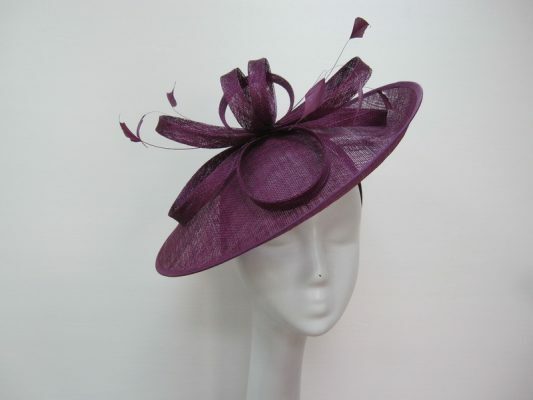 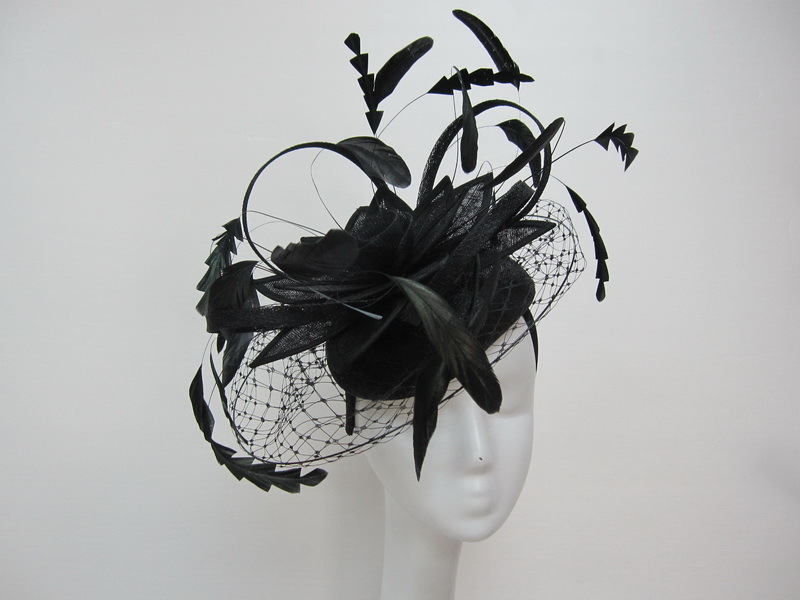 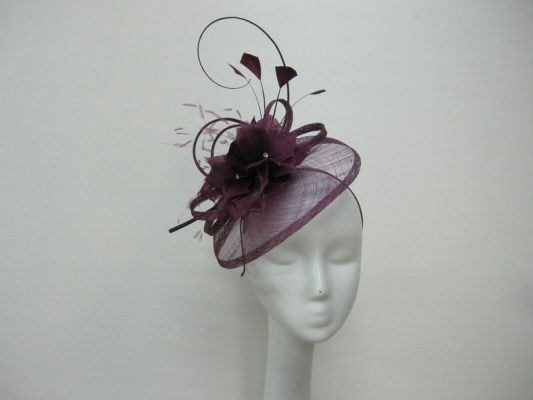 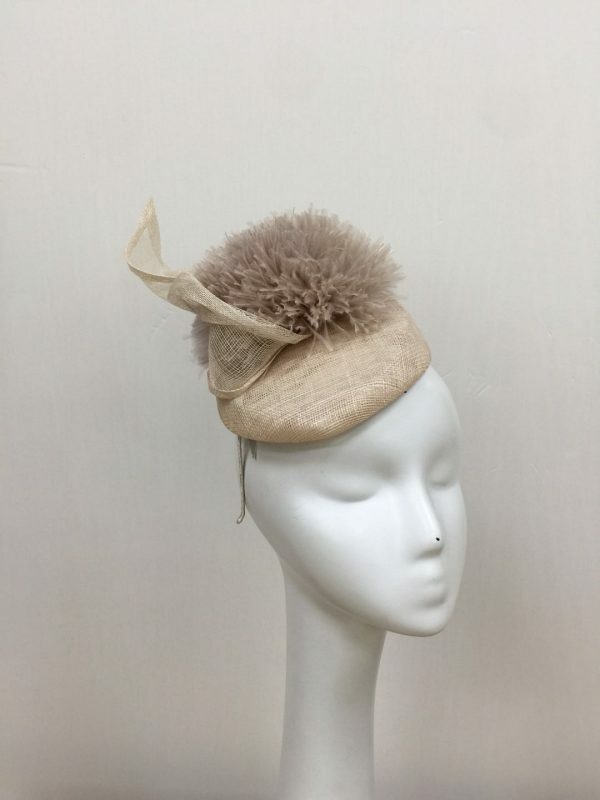 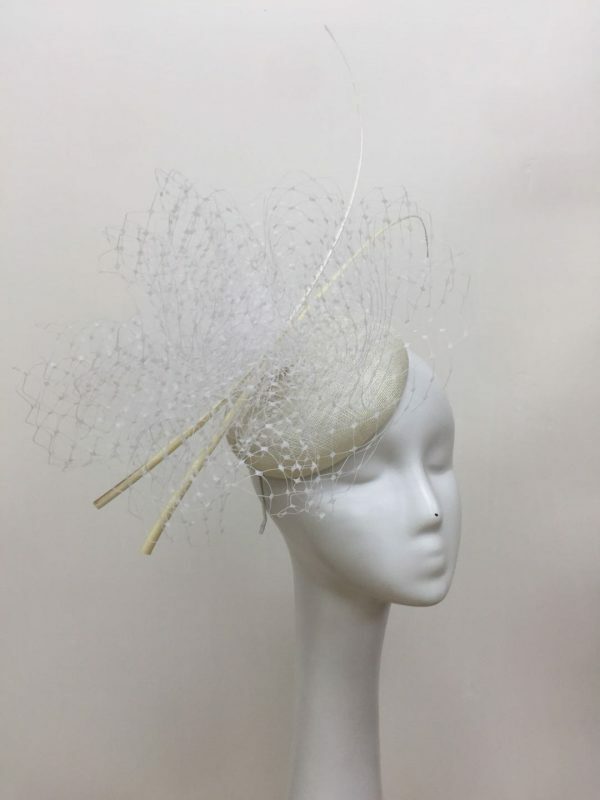 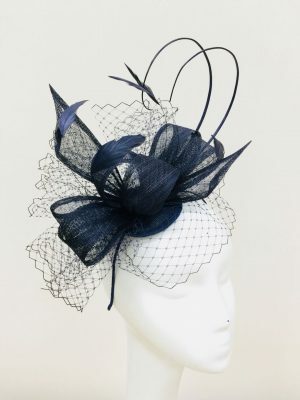 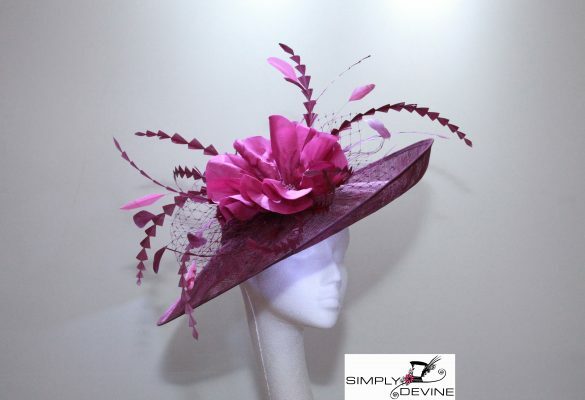 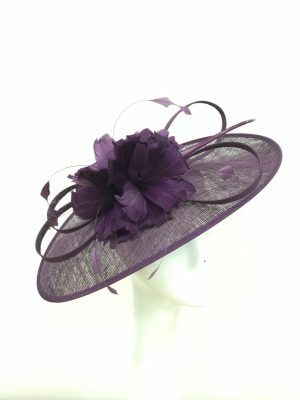 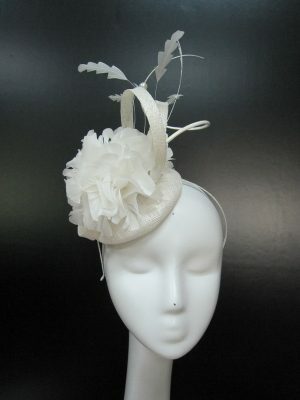 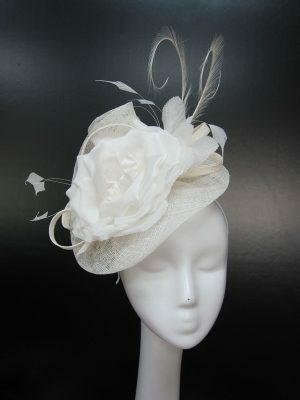 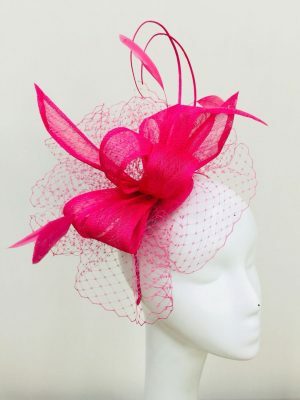 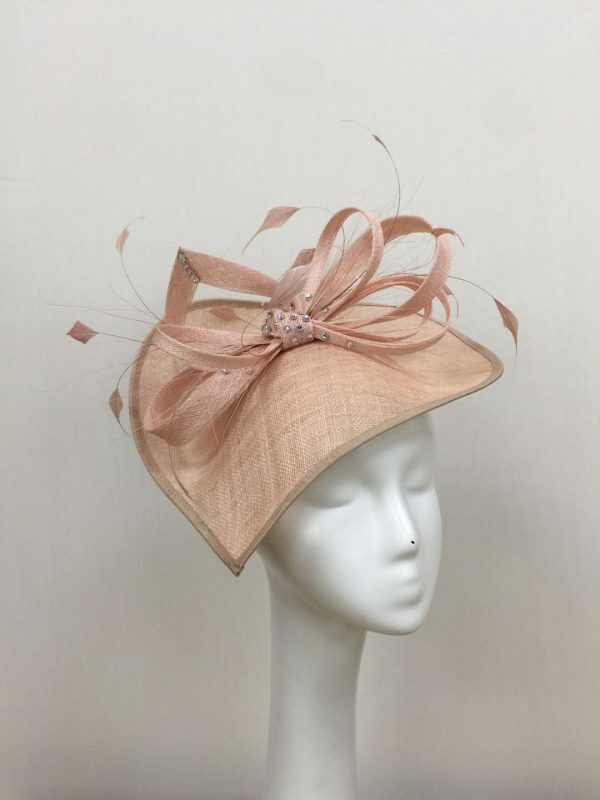 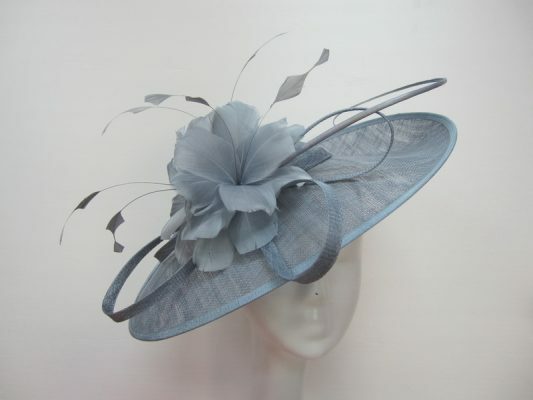 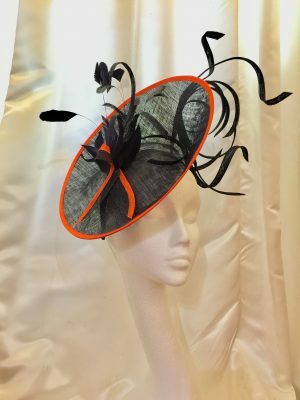 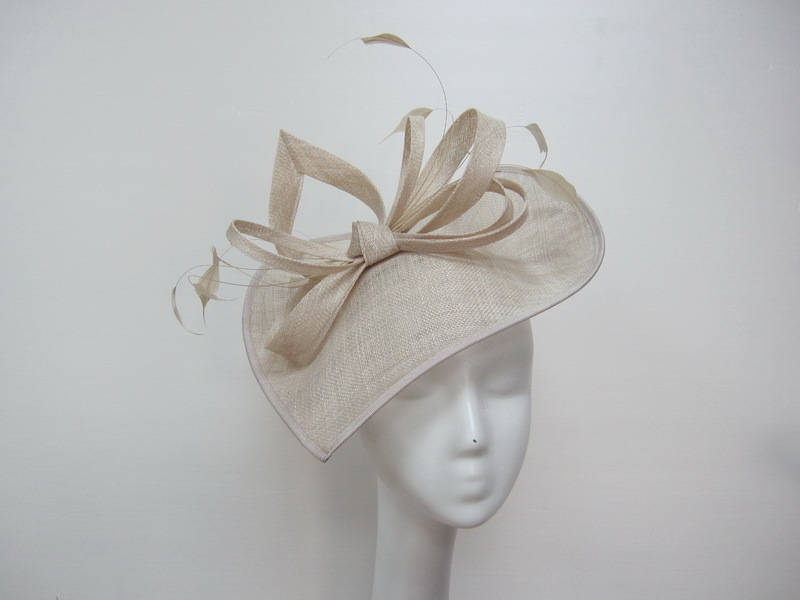 Perfect for a mother of the bride or a race day, this hatinator is trimmed with bows and feathers. 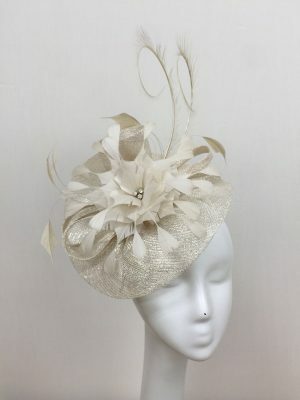 Perfect for a mother of the bride or a race day, this hatinator is trimmed with beautiful diamante, bows and feathers. 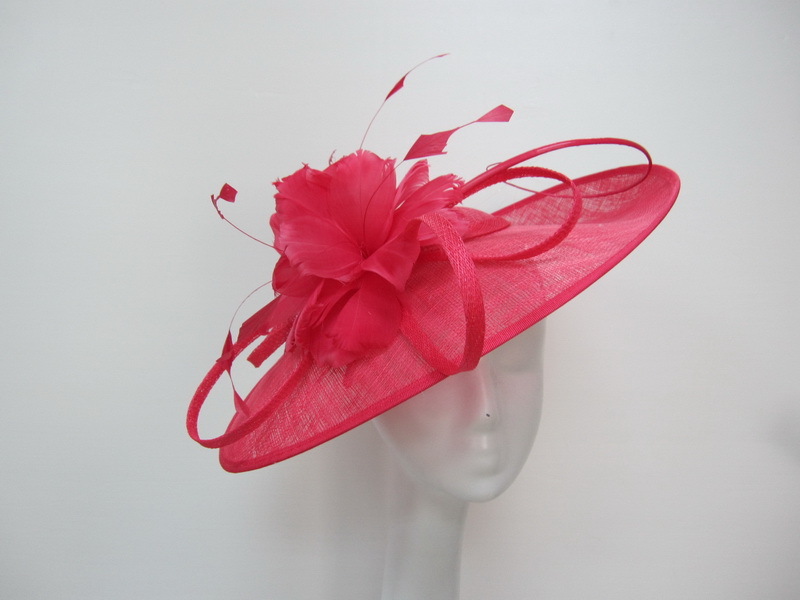 Perfect for a wedding guest or a race-day outing. 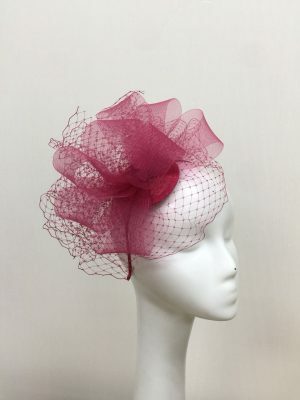 Perfect for a wedding guest or race day. 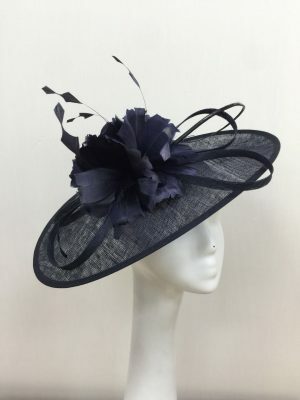 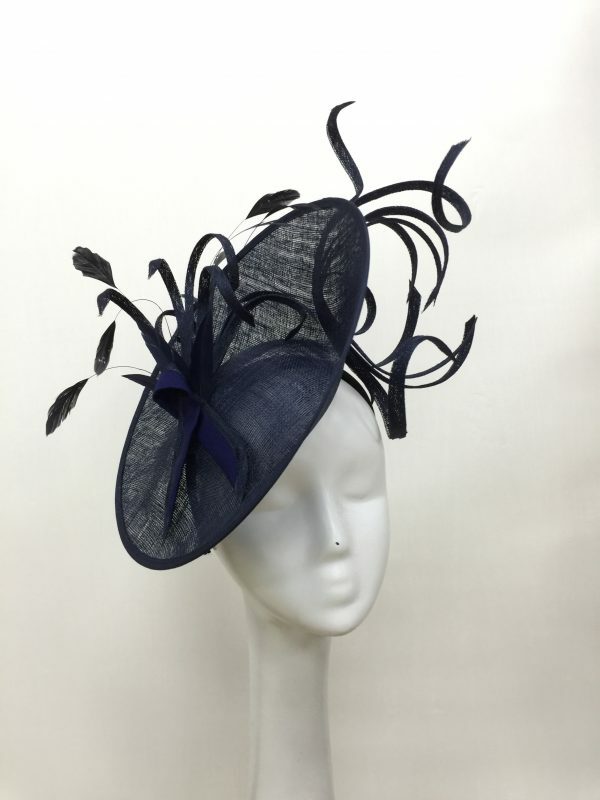 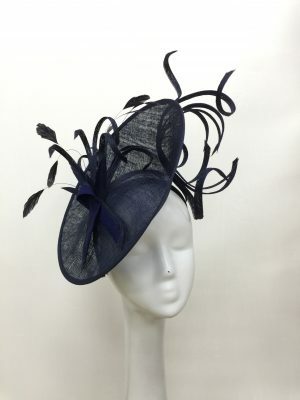 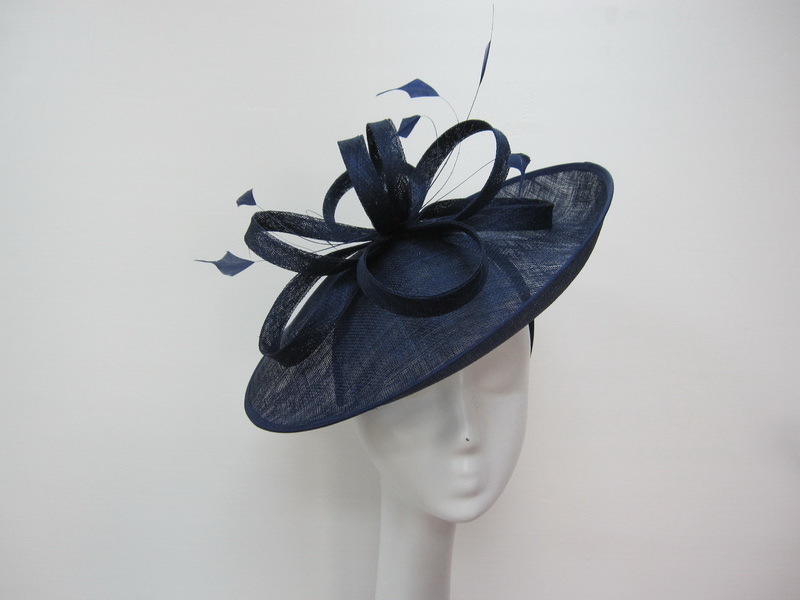 Fabulous navy blue mother of the bride hat with contrasting orange trim. 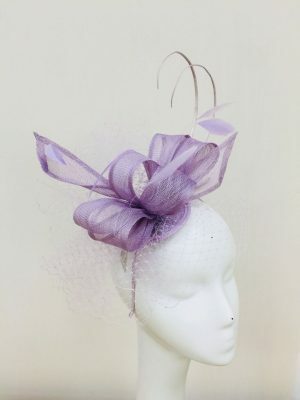 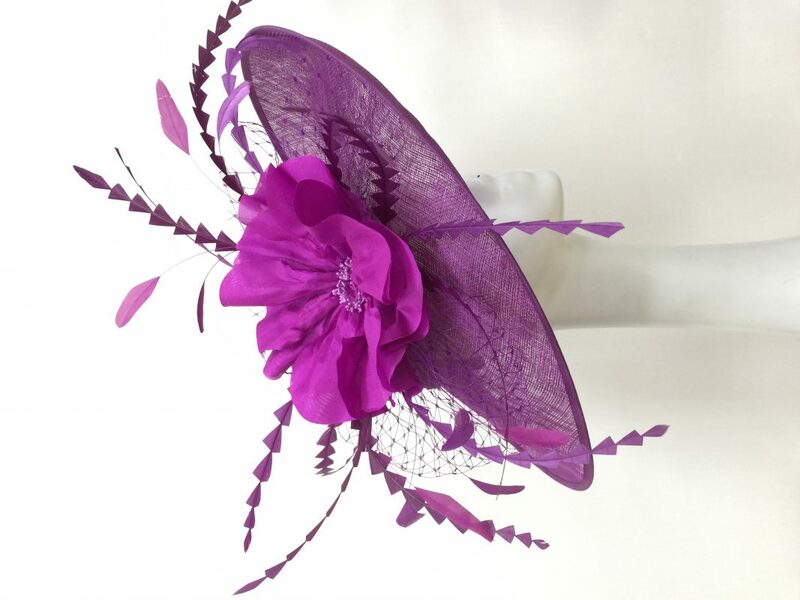 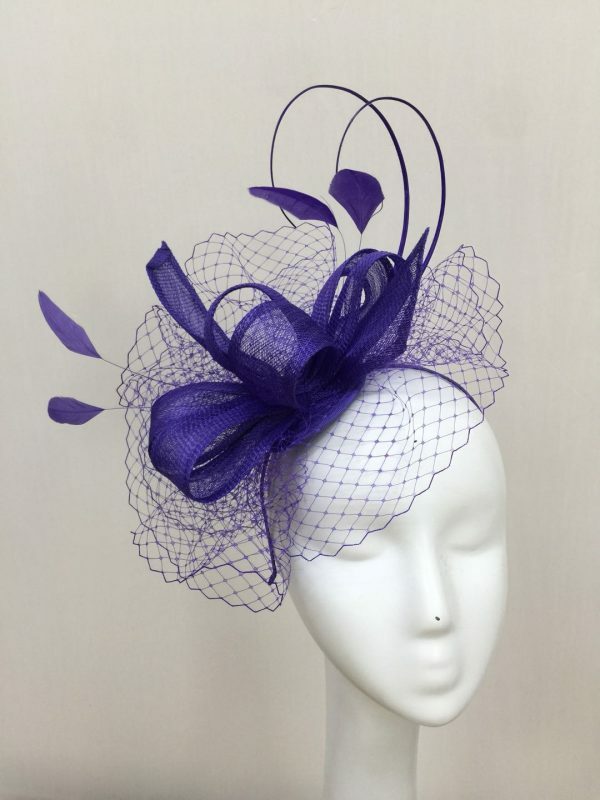 Our signature women's fascinator in purple. 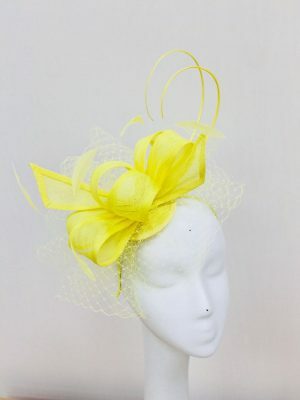 Our signature fascinator in citrine yellow. 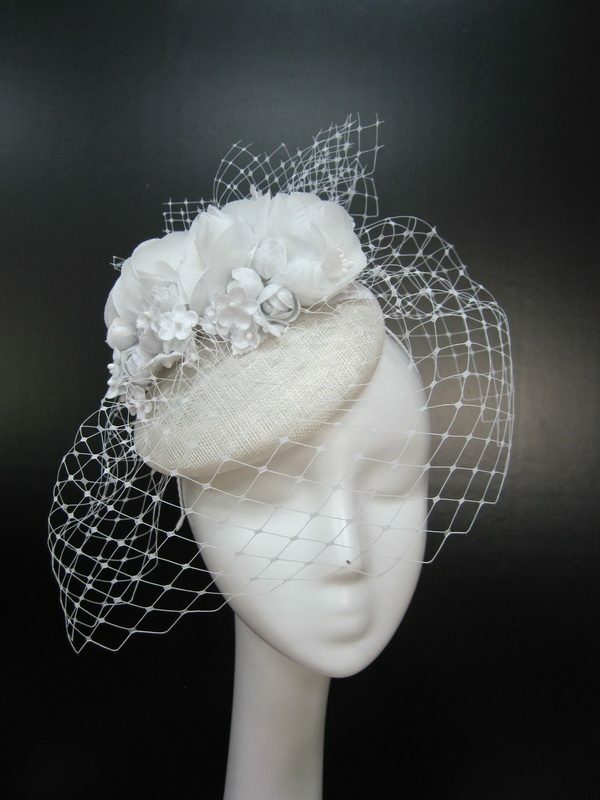 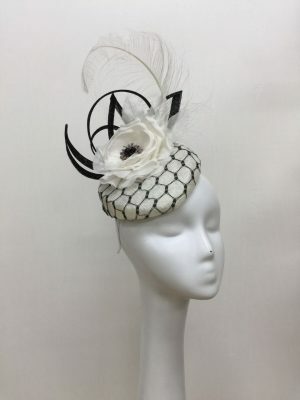 A stunning raceday or wedding fascinator in black and white. 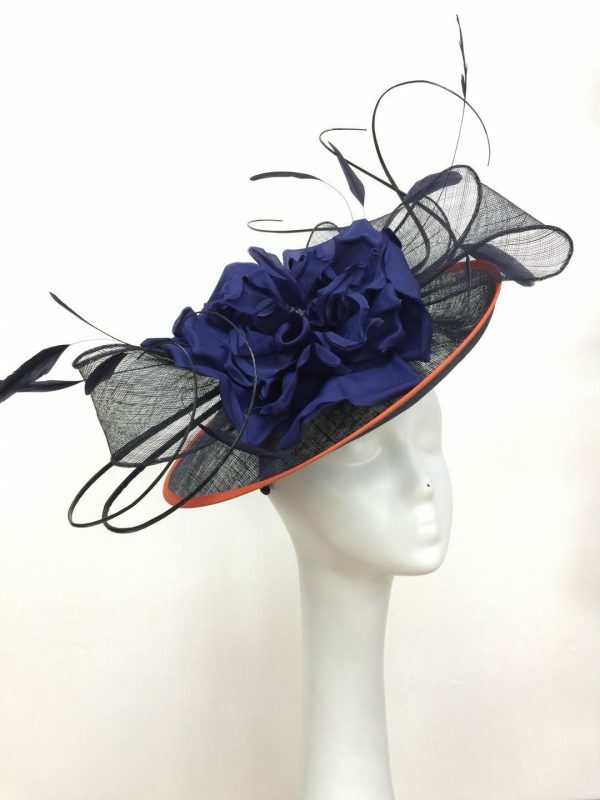 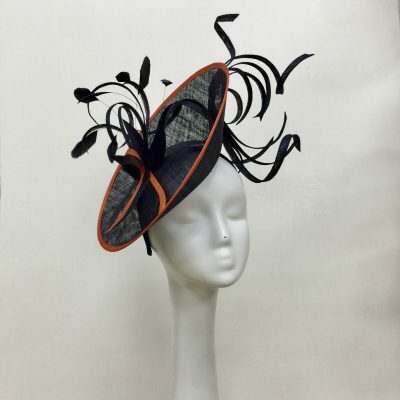 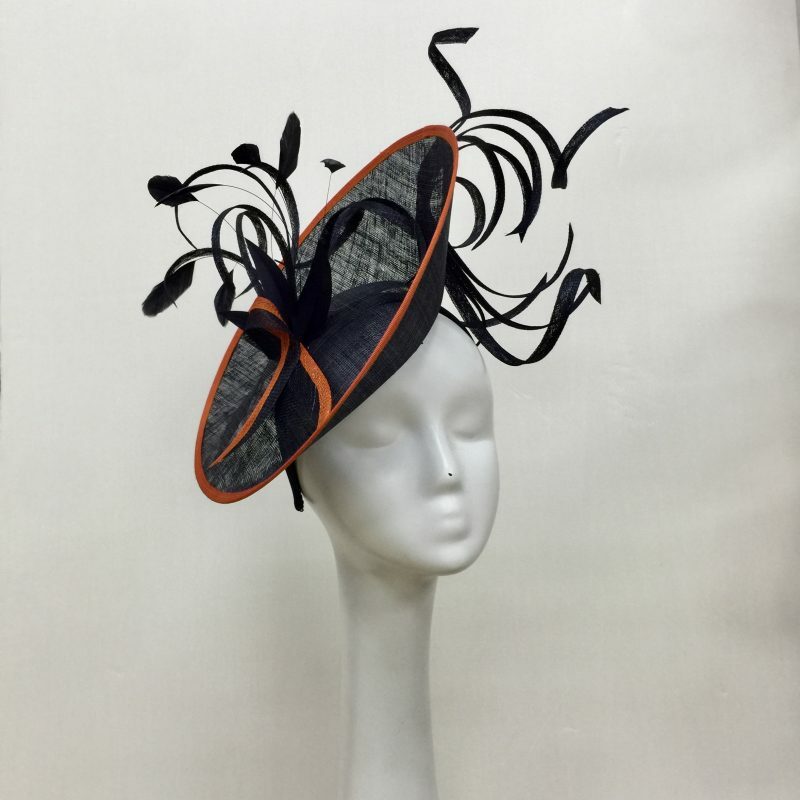 Stunning mother of the bride hat in navy and trimmed with orange.